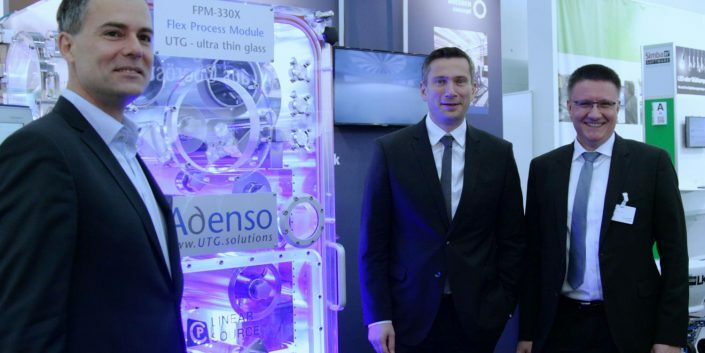 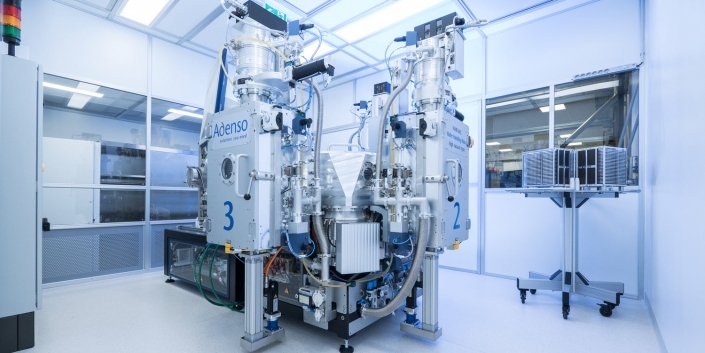 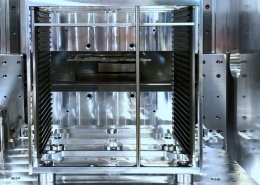 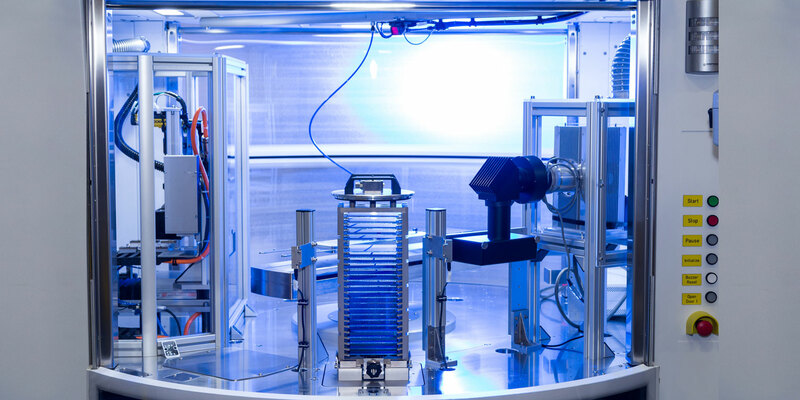 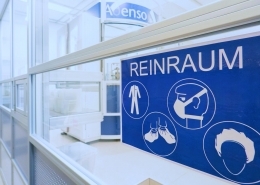 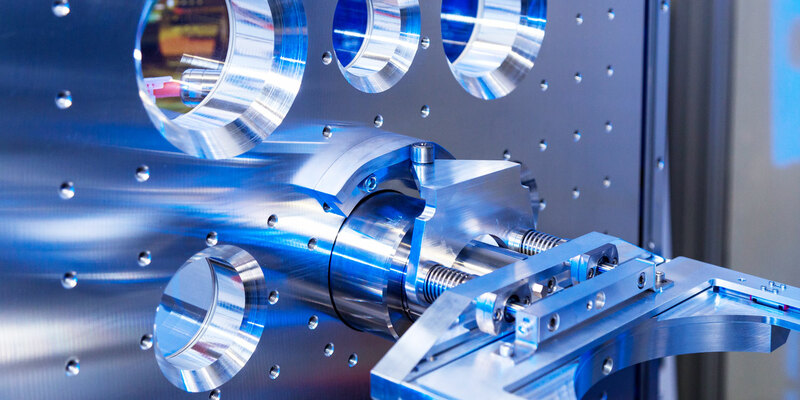 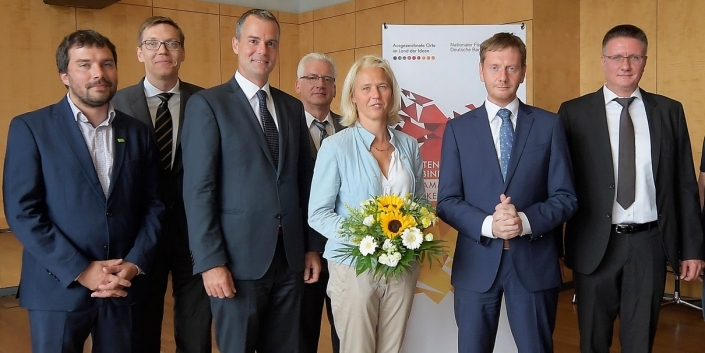 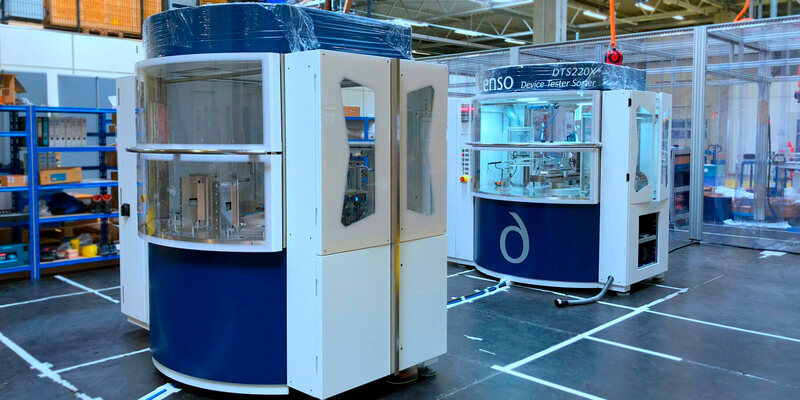 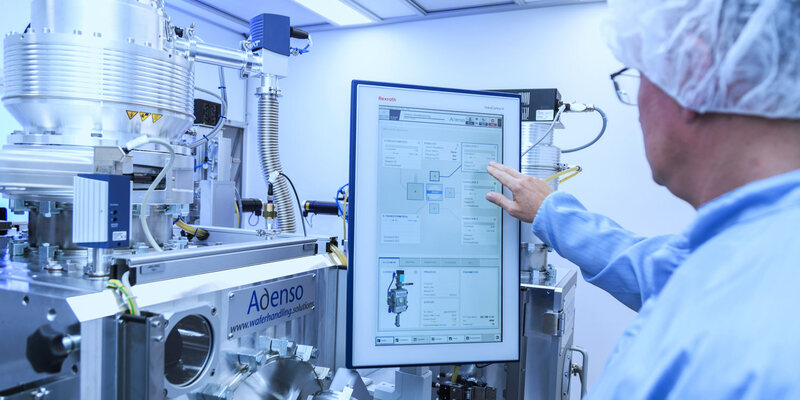 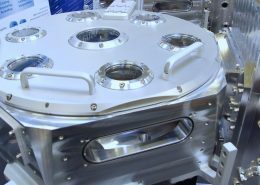 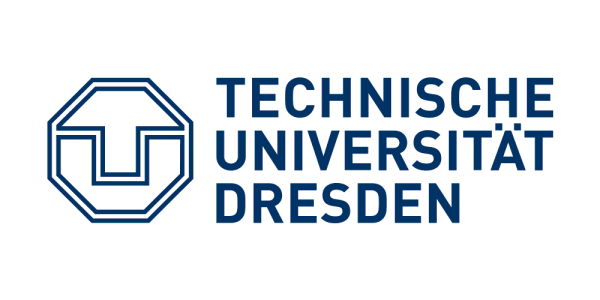 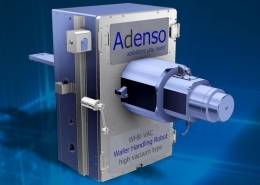 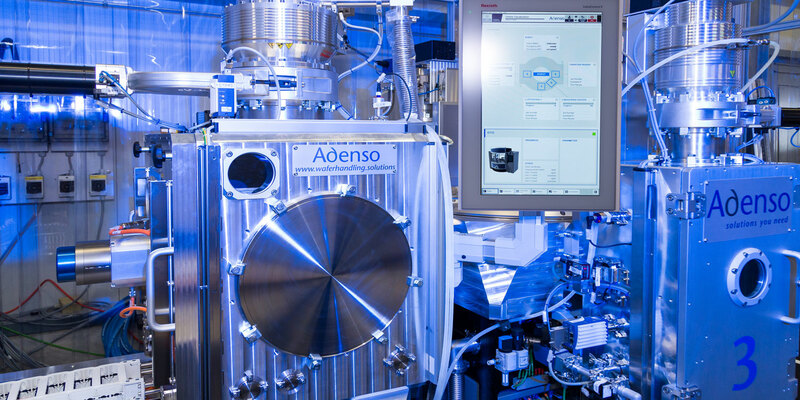 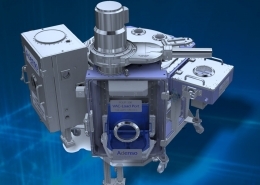 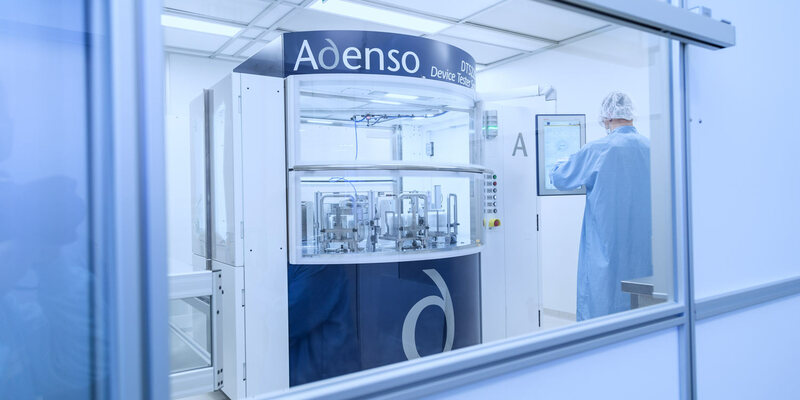 Adenso develops unique solutions for vacuum robotics with substrate handling in glovebox systems. 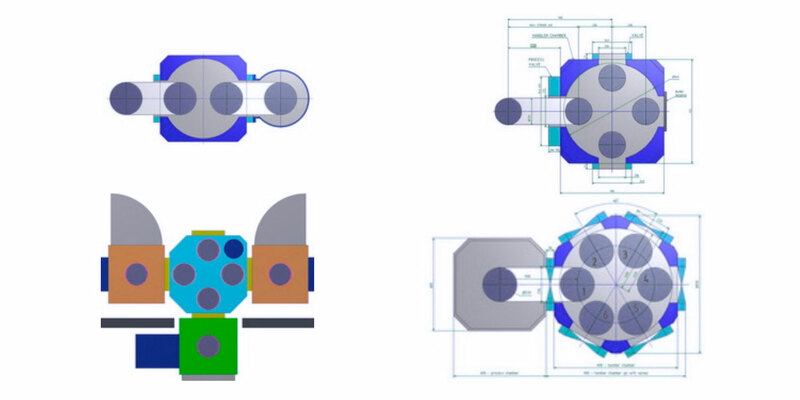 Tried and tested basic layouts are adapted to the customer-specific dimensions, process requirements and ranges of motion for each project. 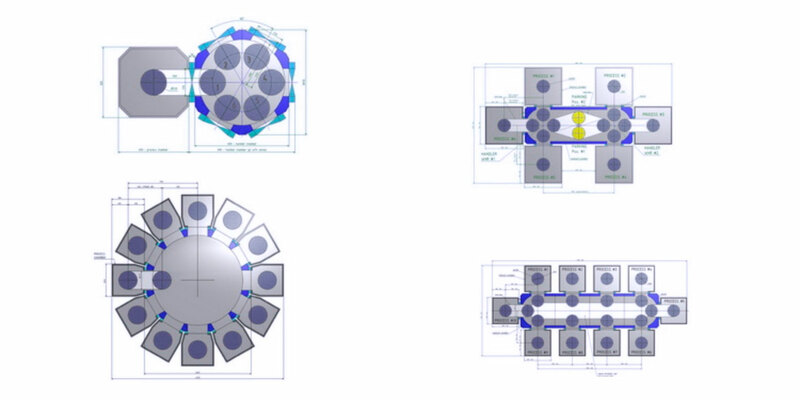 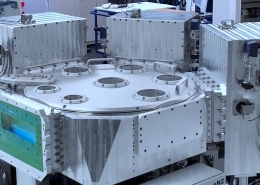 In this process, the solutions go from 2 –12 process stations in case of radial layout to box concepts with 6 – 10 process stations in a rectangular basic layout. 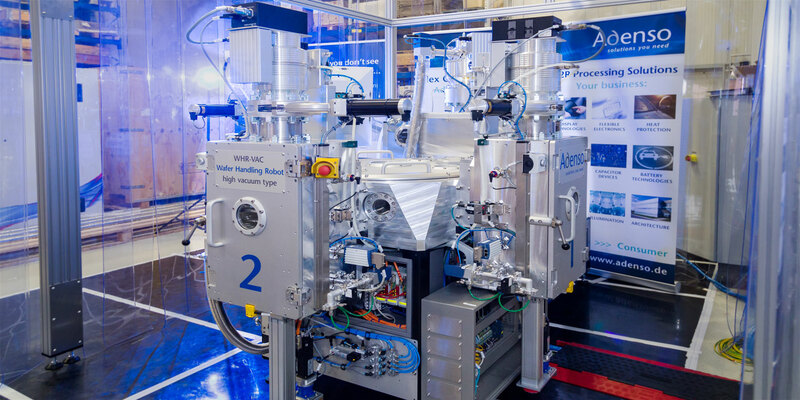 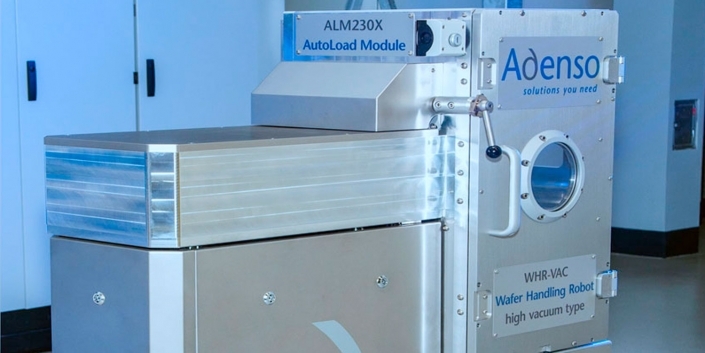 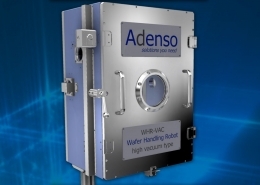 The Adenso WHR-VAC wafer handling robot is optimised for highest carrying capacity and large ranges. 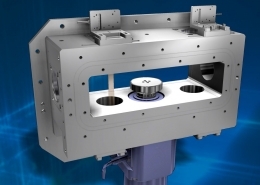 The simple arm geometry allows for small gate valves and compact handler swivel ranges. 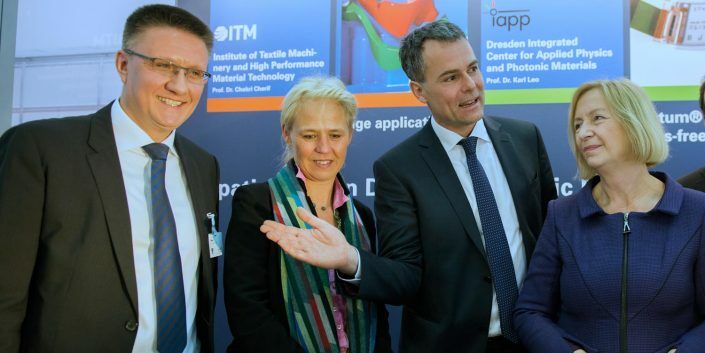 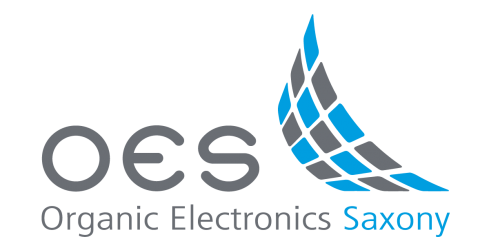 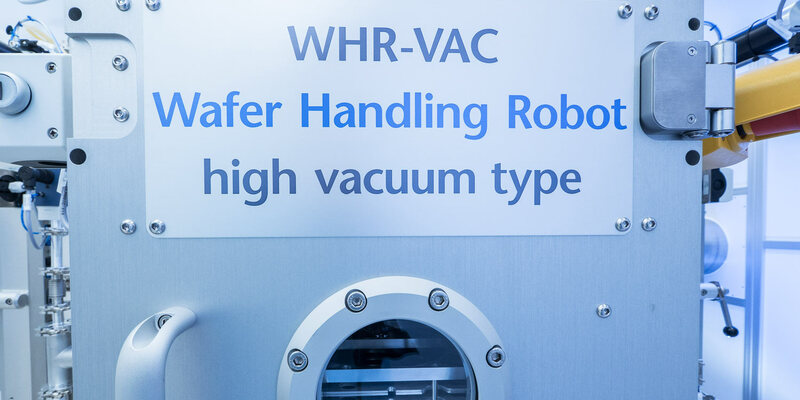 For handling tasks in the field of vacuum robotics (VacBot), for sensitive and large-scale substrates such as glass and FPD (flat panel display). 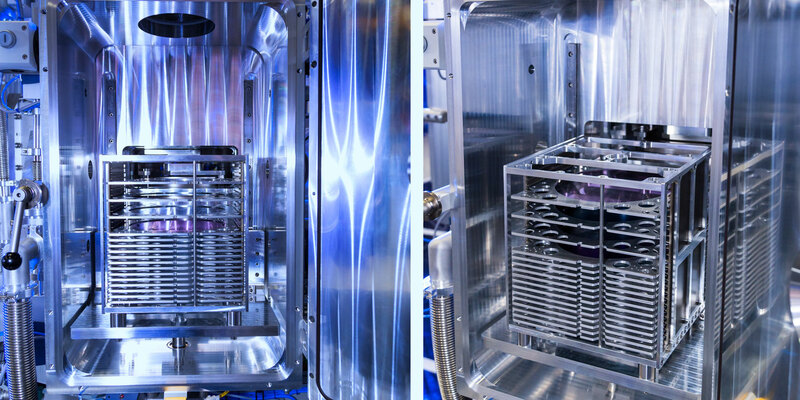 Also available as a glovebox version and in full stainless steel design. 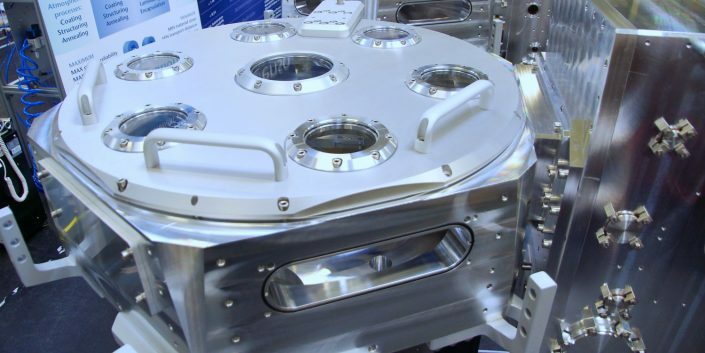 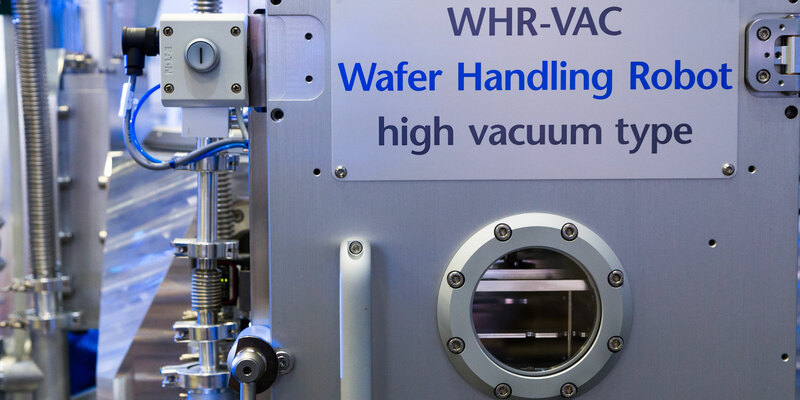 Handling module with integrated WHR-VAC, wafer handling robot optimised for handling substrate carriers in high-vacuum environments. 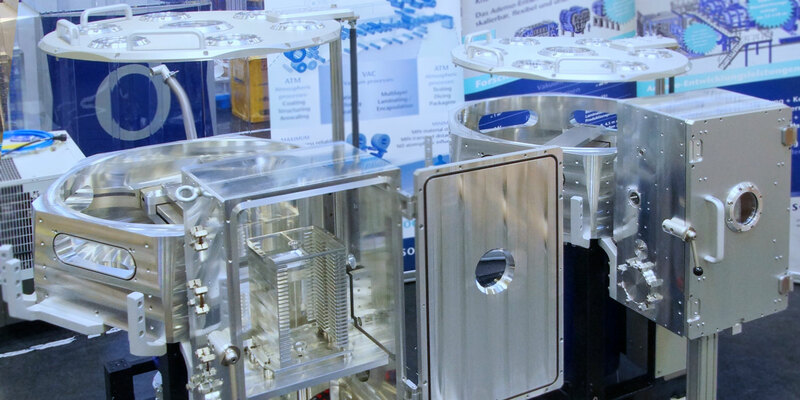 The number of process stations is design specifically for the respective customer, ranging from a minimum of 4 to more than 8 loading ports. 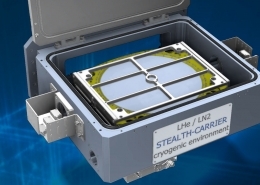 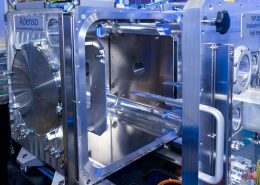 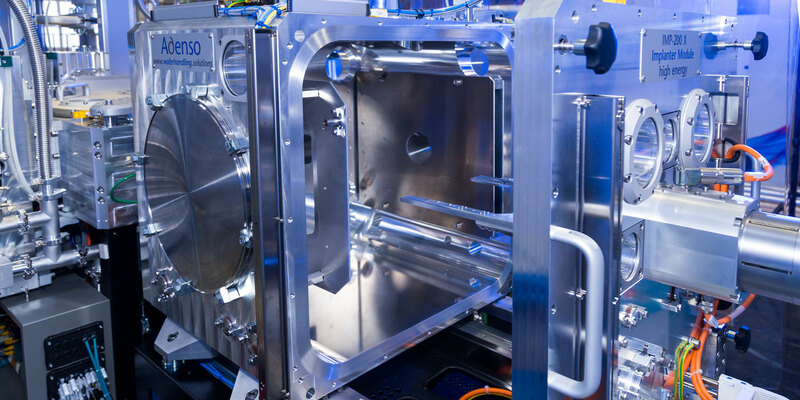 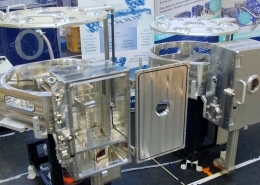 Process chambers and load modules for substrates (LLM) doch onto the handling modules. 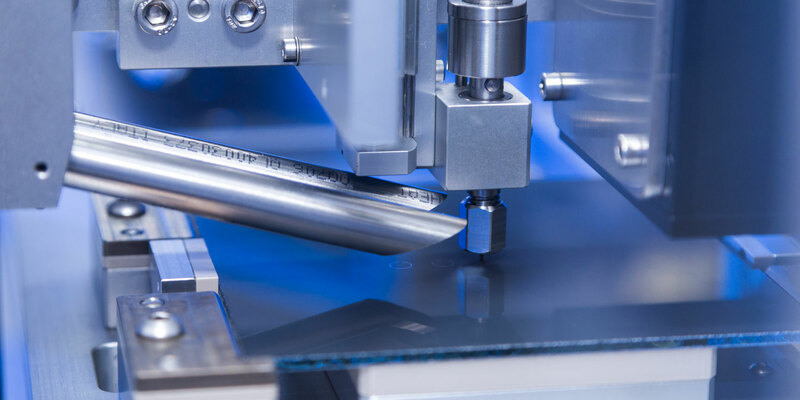 Depending on the customer’s request and desired process, there is a wide range of load modules or cassettes in terms of automation and dimension. 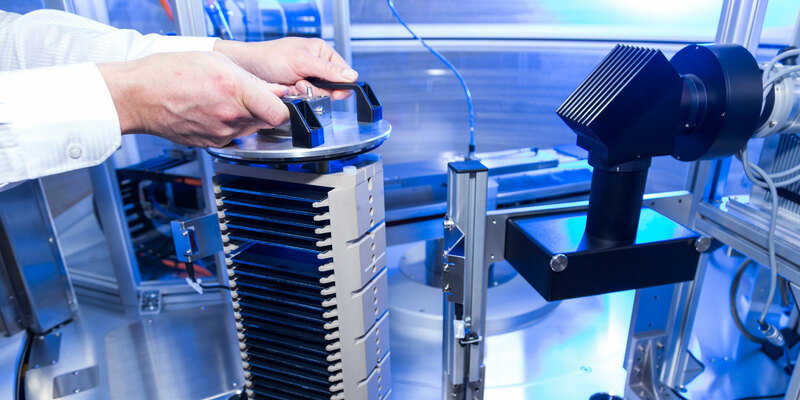 Scanners, measuring units or heating elements extend the possible applications of vacuum robotics. 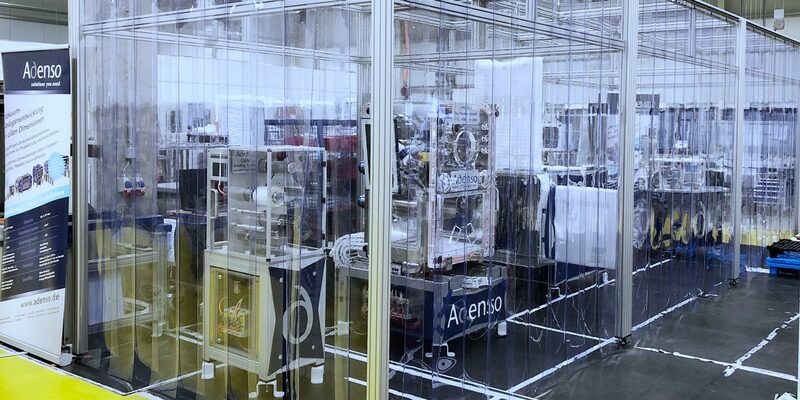 A limited range restricts the possibilities of designing the processing areas. 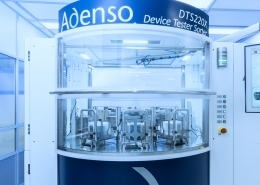 Adenso’s solution: greatest ranges = maximum flexibility! 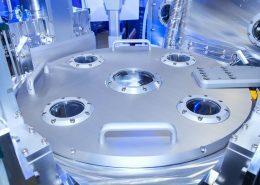 A limited carrying capacity restricts the range and substrate selection and results in process uncertainty. 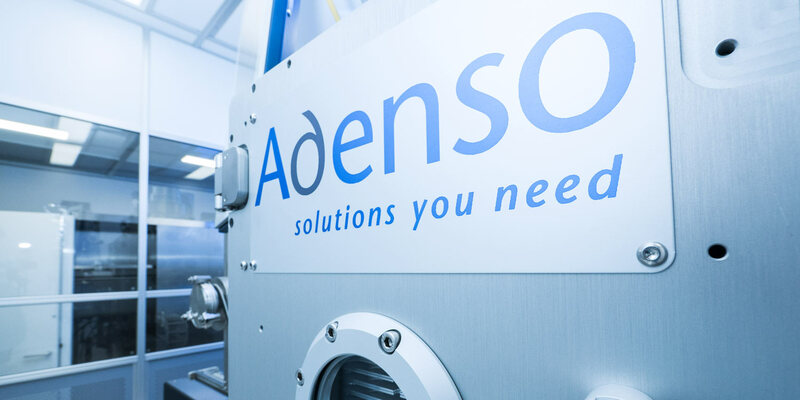 Adenso’s solution: highest carrying capacity = unlimited substrate selection! 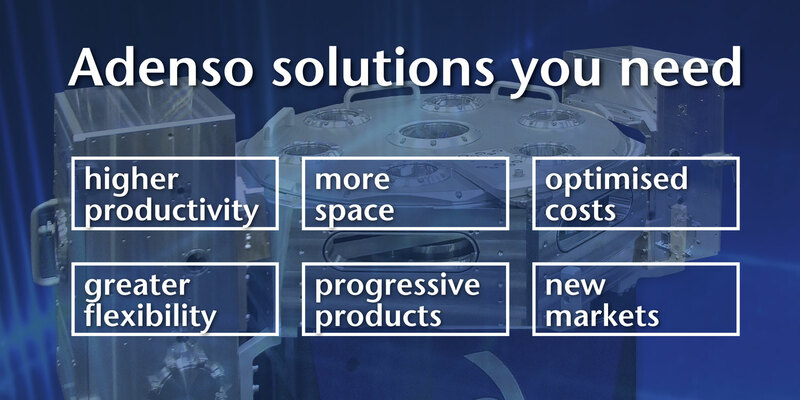 Oversized bypass valves result in high investment costs and high operating costs due to large volumes. 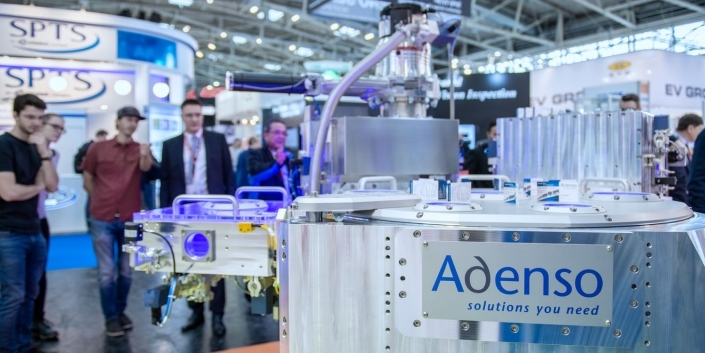 Adenso’s solution: lean kinematics = very small bypass valves! 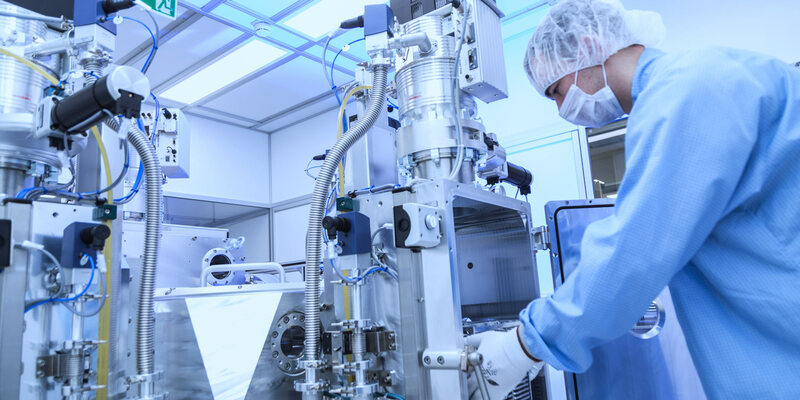 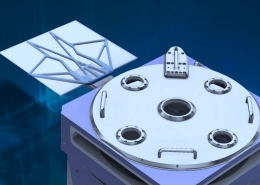 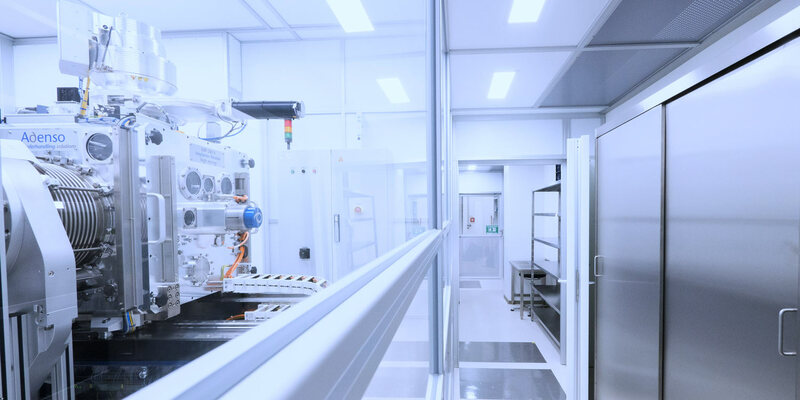 Cleanroom space is expensive. 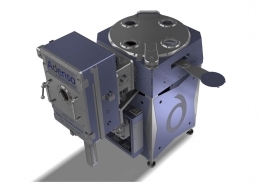 Adenso’s solution: space-saving kinematics = minimum setup area! 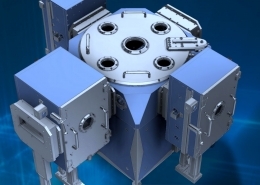 Complex kinematics from the atmospheric field are unfavourable in a vacuum. 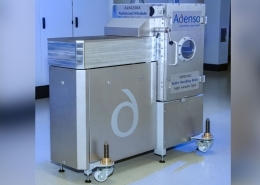 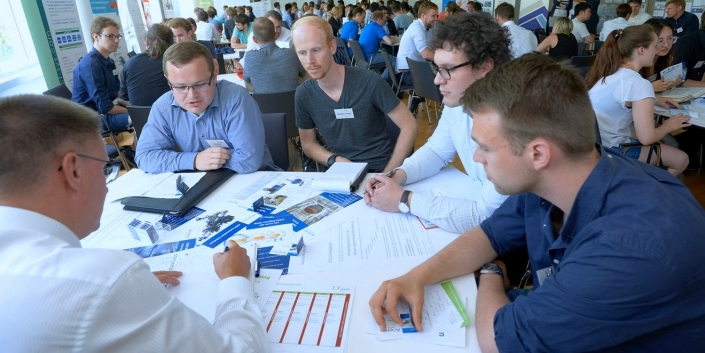 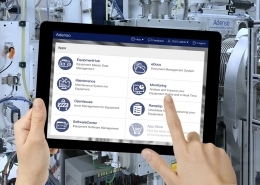 Adenso’s solution: simple setup = saves investment and operating costs! 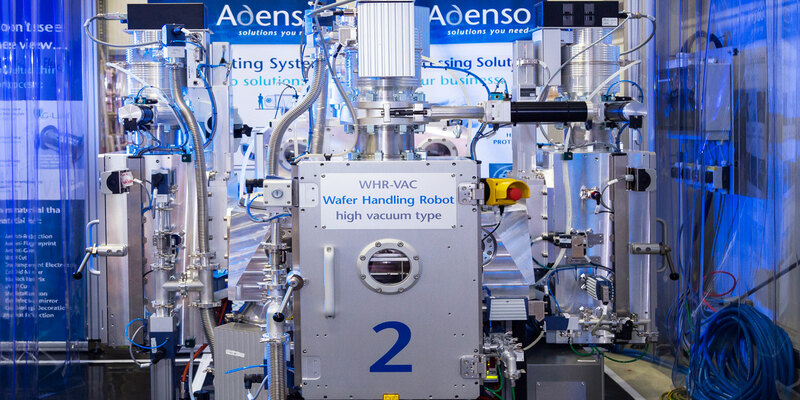 Adenso’s successful concept in the field of VacBots is to offer our customers a customised solution tailored to their needs, created on the basis of existing or adapted modules from the field of vacuum robotics. 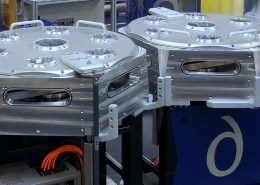 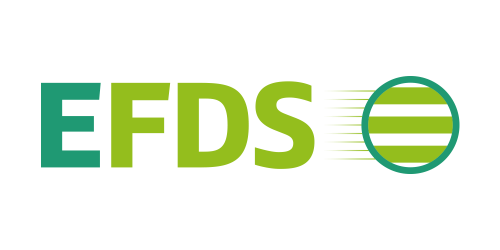 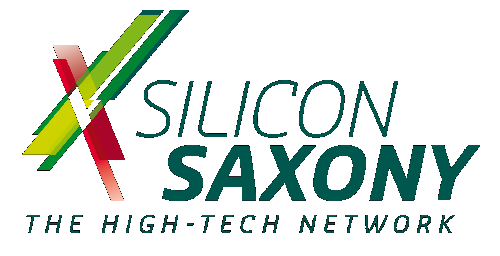 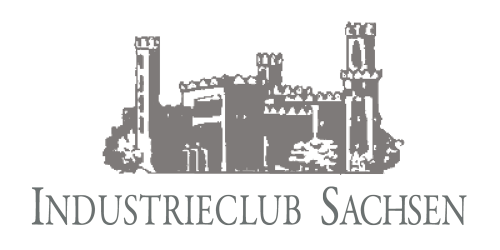 results in a product with defined interfaces that is immediately ready for use. 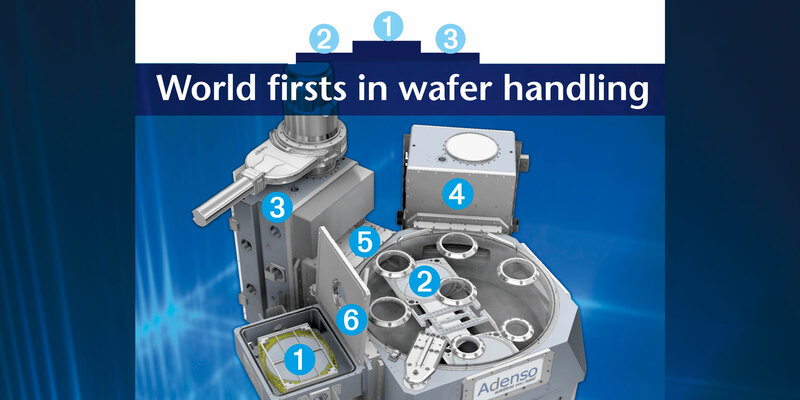 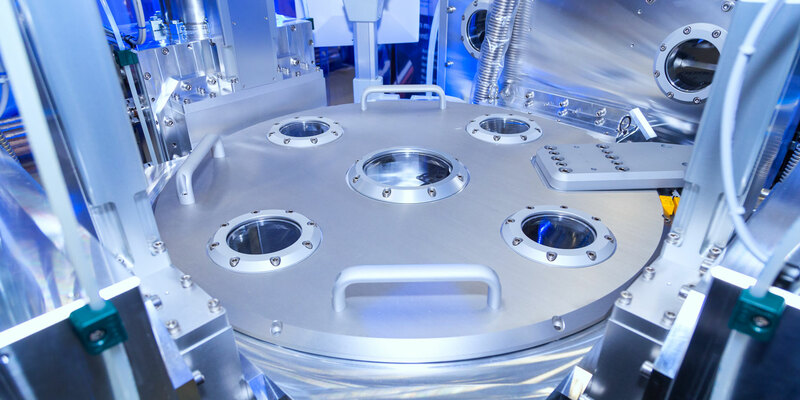 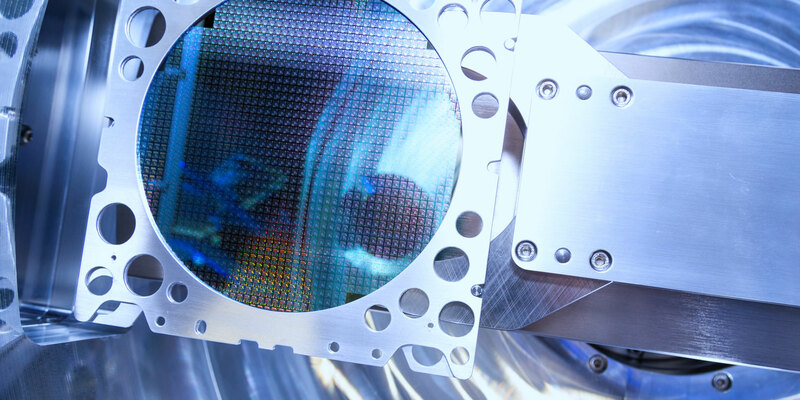 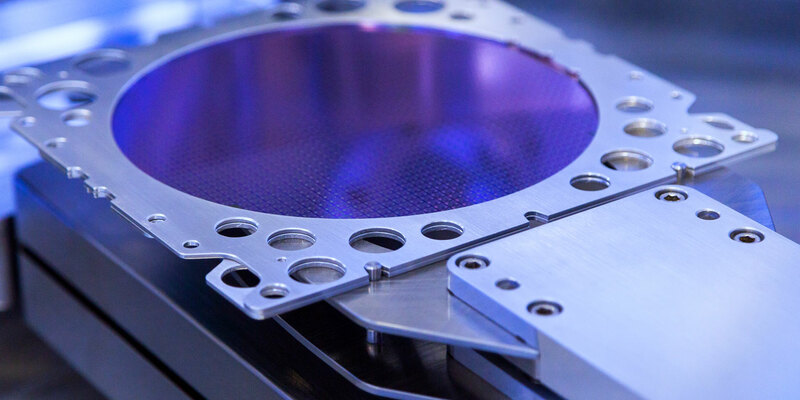 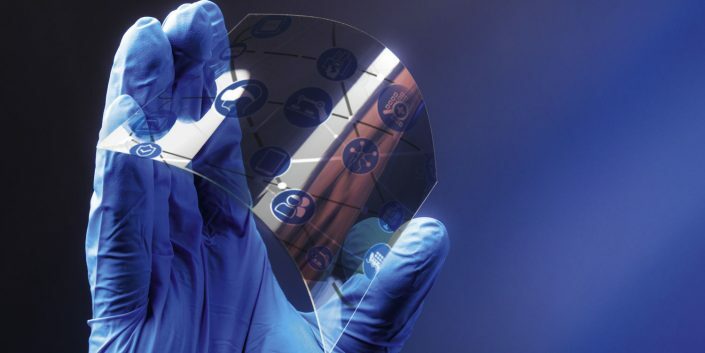 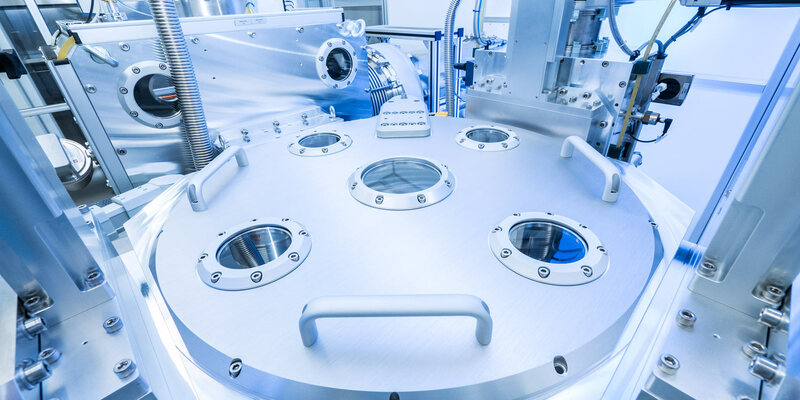 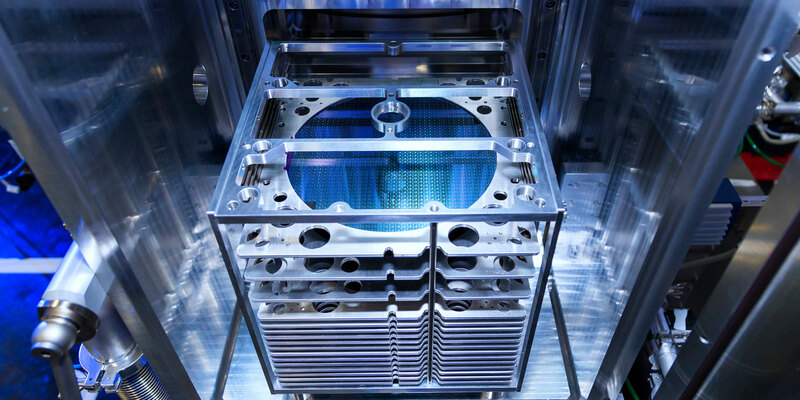 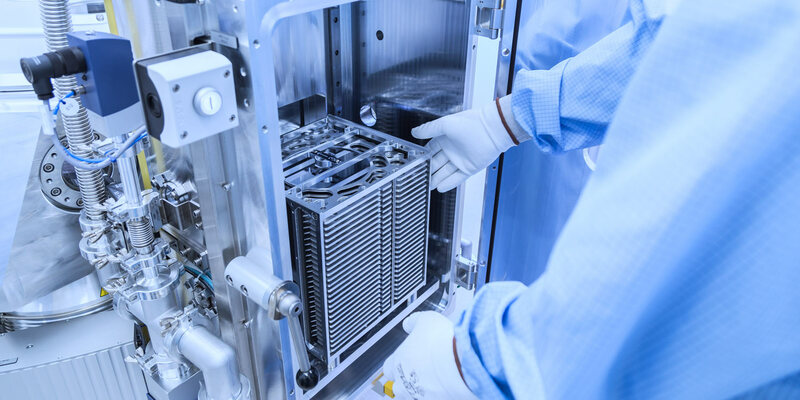 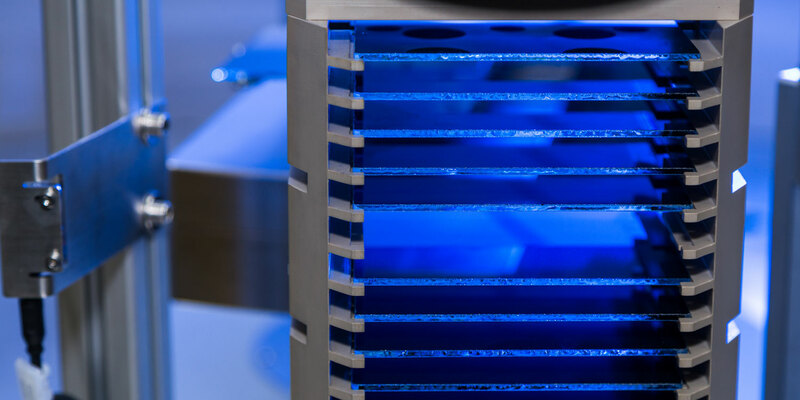 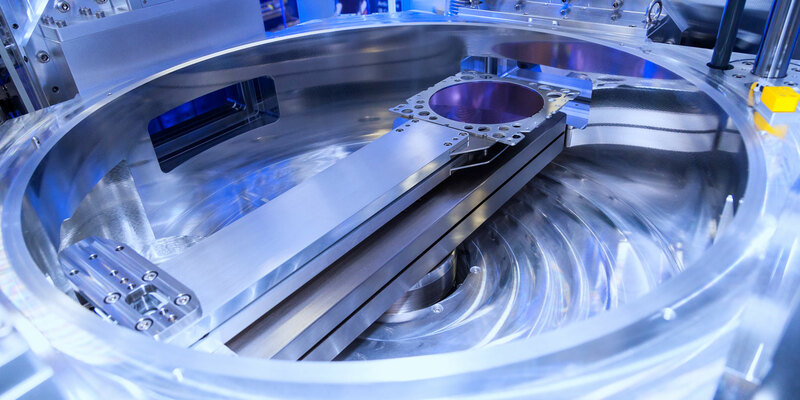 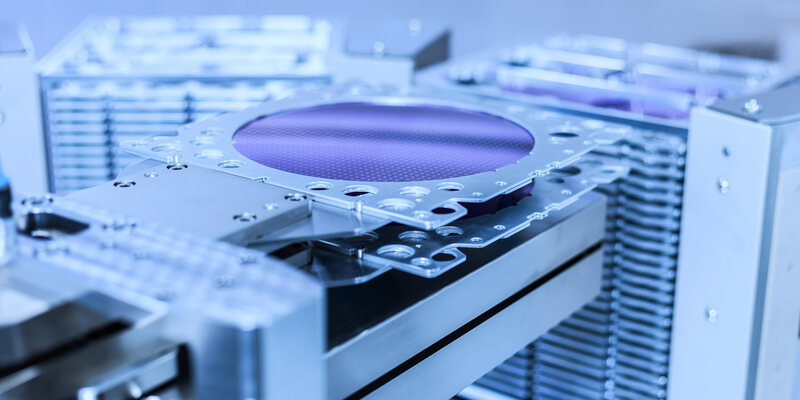 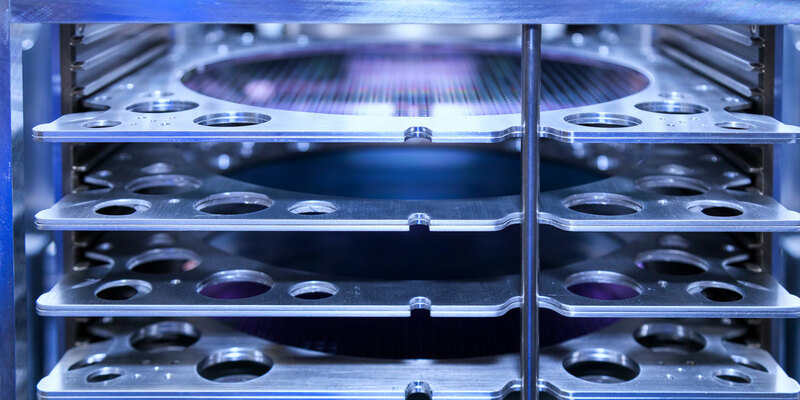 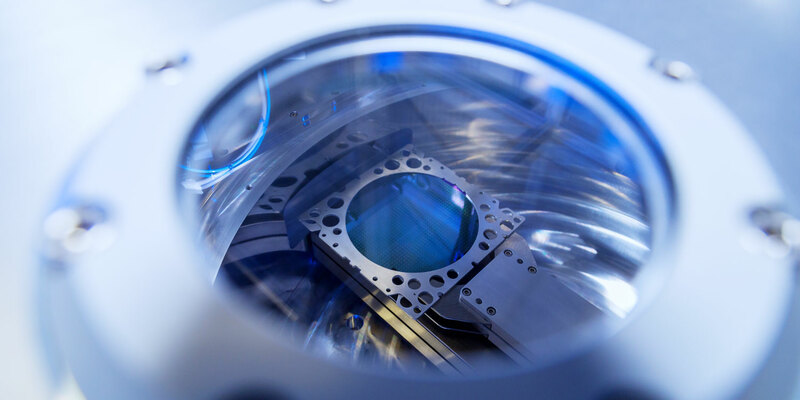 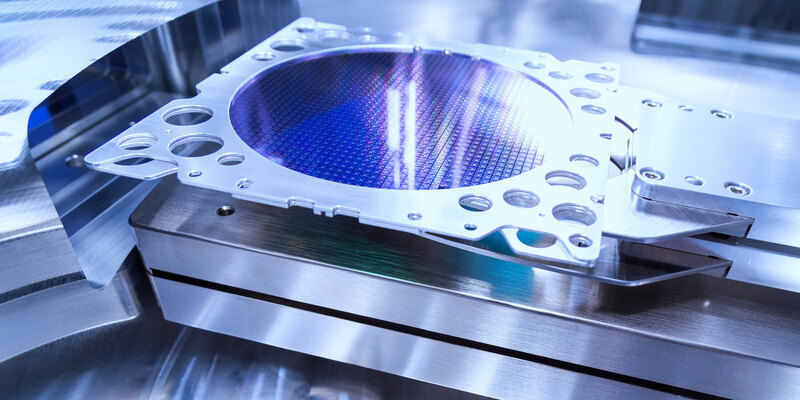 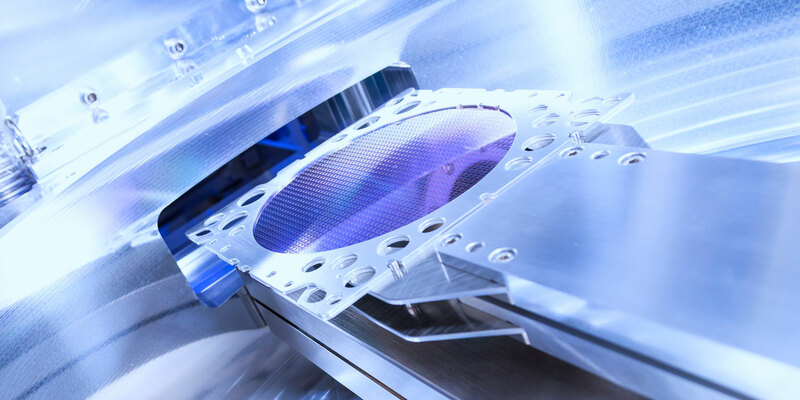 Processing wafers of up to 450 mm, heavy-duty capacities of up to 250 kg and extreme ranges are thus possible.